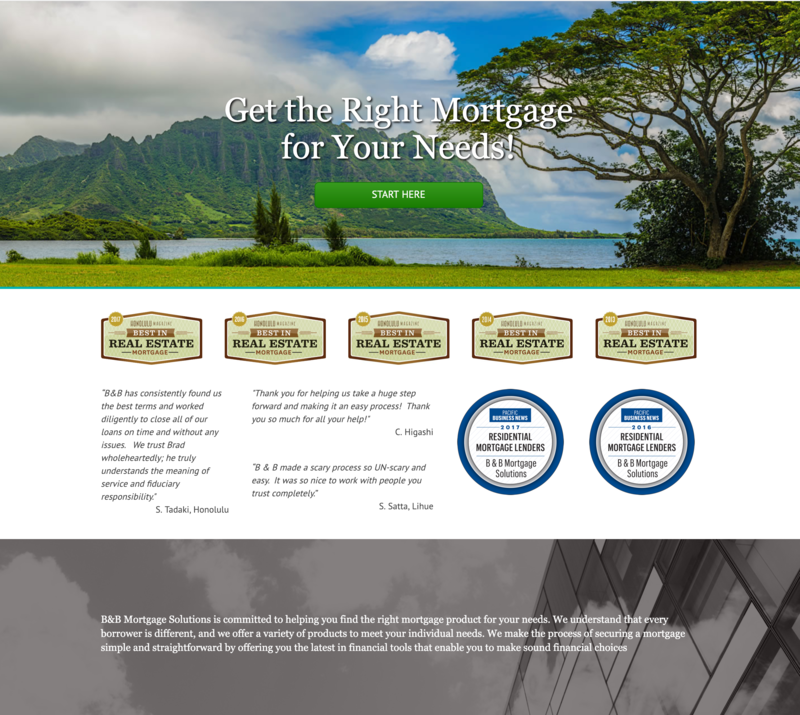 B&B Mortgage Solutions | Find Homes in Oahu, Hawaii! 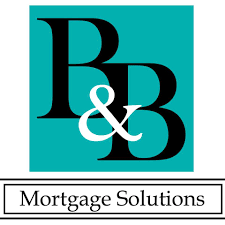 Established in 2007, B&B Mortgage Solutions opened in the heart of the largest mortgage and real estate meltdown ever seen. Through their local values and exceptional reputation, B&B was not only able to survive, but flourish. Through listening to their clients’ needs and educating them on the lending process, the licensed professionals at B&B Mortgage will tailor the most suitable, and often times “Out of the Box,” financing structure. So, whether buying your first home or refinancing your tenth home, The B & B Team will find the right loan for you through the variety of home loan products available to them.